There’s a motorcycle parked up front the Battle of Toys gate, right before the ticket checking line. A motorcycle that looks familiar. 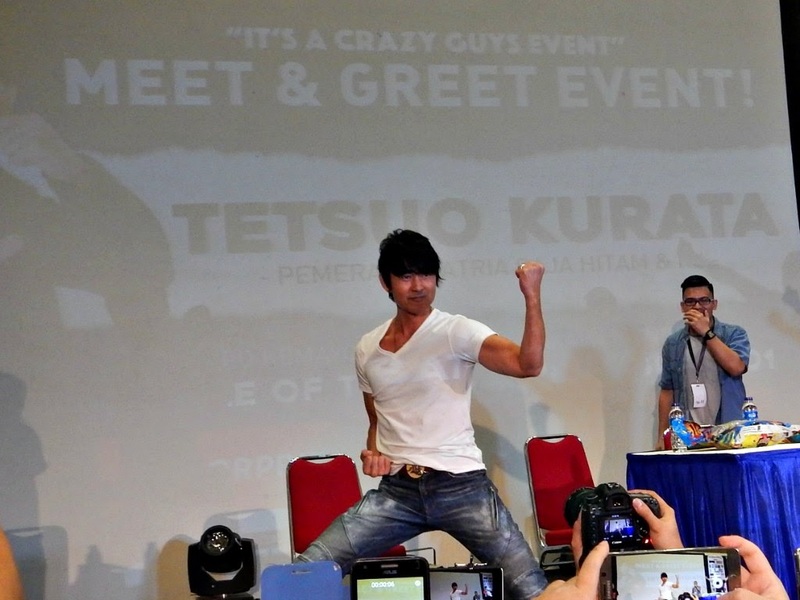 Dudu took a pose with it, he asked. 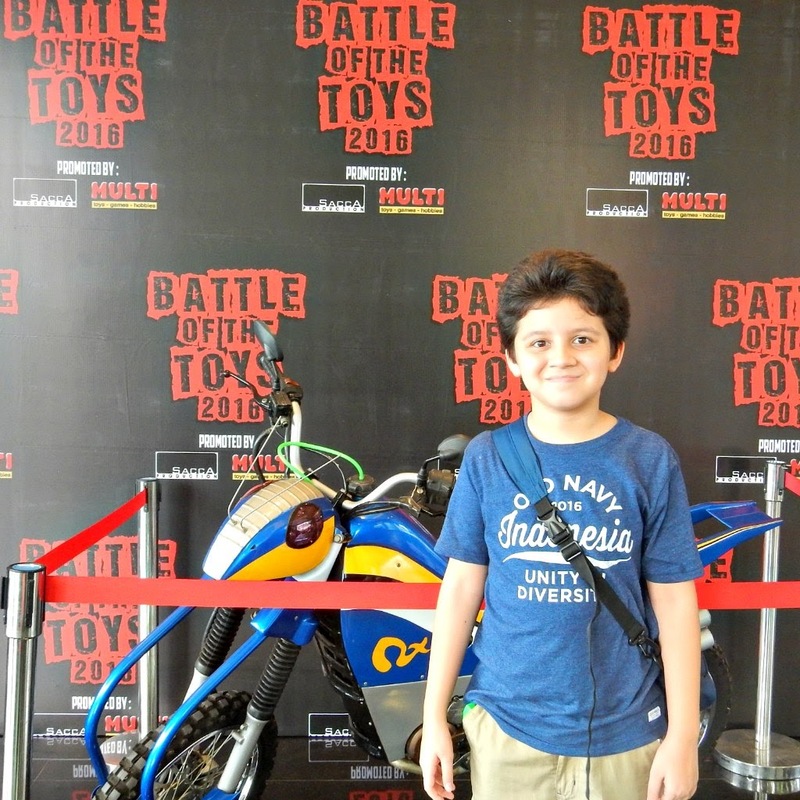 Then I told him it’s Belalang Tempur (literally means Combat Grasshopper), Kamen Rider Black’s motorcycle. He had no idea who they were, as clueless as I am about the event. 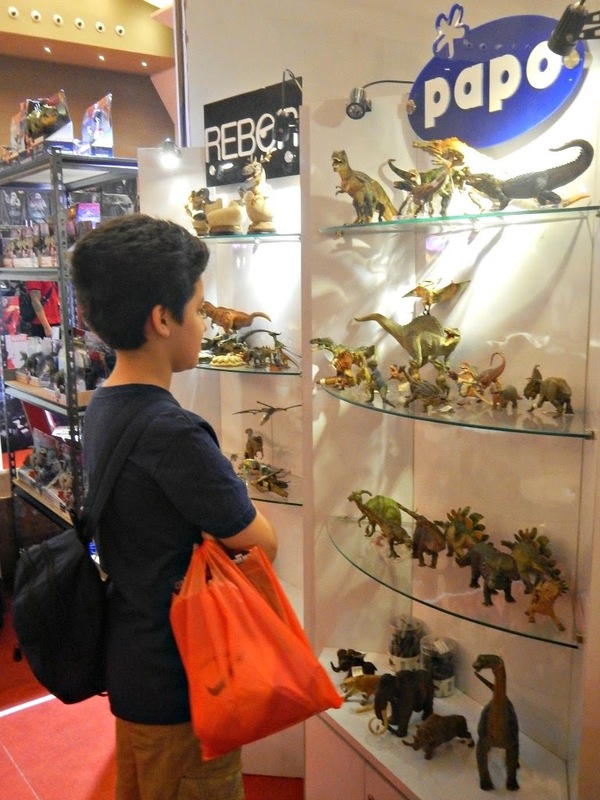 We’ve been to toys fair regularly, be it a paid event or the smaller free-of-charge ones at shopping malls. But we never know what to expect from these events. 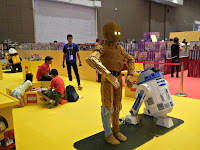 Over the years, we’ve been regular visitors of Jakarta Toys and Comic Fair, which was held in March, but recently there are plenty of similar events held around town. 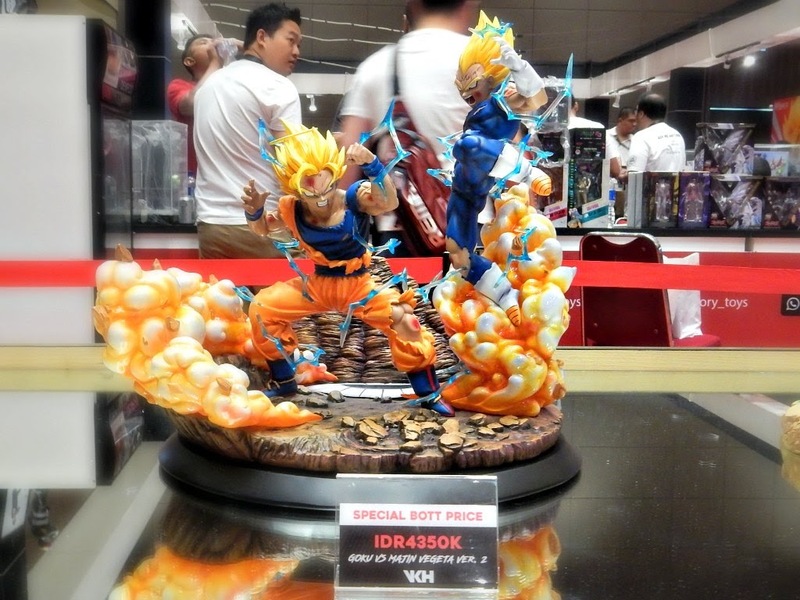 One of them is this Battle of Toys, which was held at JIExpo Kemayoran, Jakarta in August 2016. 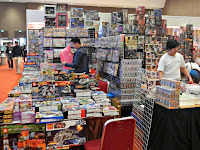 With a more expensive ticket (Rp.85,000 compared to Jakarta Toys and Comic Fair’s Rp.35,000) and a larger venue, it’s only fitting we expect more sellers and enter the place with larger hope to find what we’re looking for. 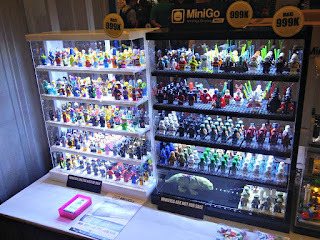 Dudu, as usual, is still looking for more female lead characters for his action figure team, and in events like this, you never know what to find because it’s like treasure hunting. Sometimes you’re lucky, sometimes you’re going home empty handed. 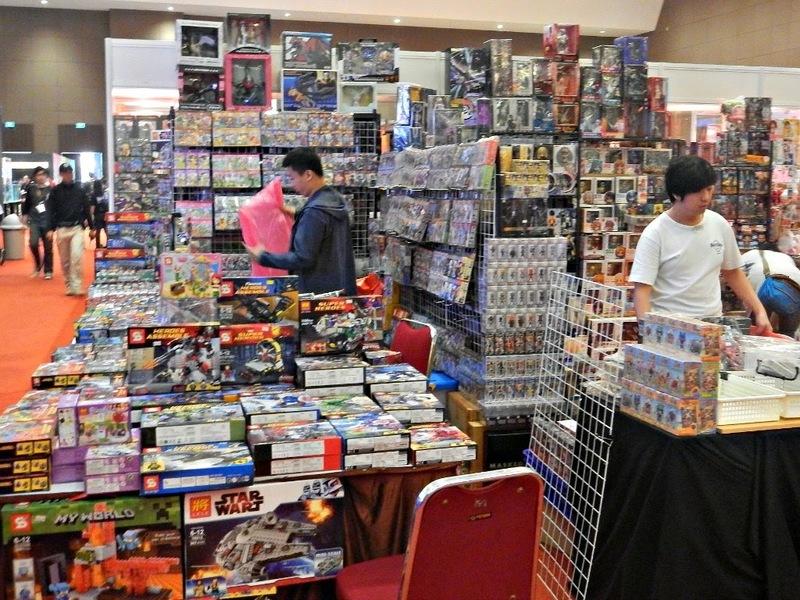 It’s more about hobby than child’s play, so most action figures still labeled at Rp.200,000. Nevertheless, Dudu found Jubilee in the middle of X-Men Classic stack and asked for it. We went around for more and he hold still. So we brought Jubilee home (for around Rp.250,000, quite expensive for a less than 10-inch action figure, considering he’s using it for playing and not collectible items). 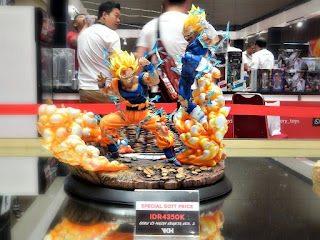 But the prices here are higher than Jakarta Toys and Comic Fair too, and the sellers are more or less of the same background. The two events are held by the same organizer. We arrived early, as usual, in events like this you have to come when they open the door to avoid the crowd and get the best deals. 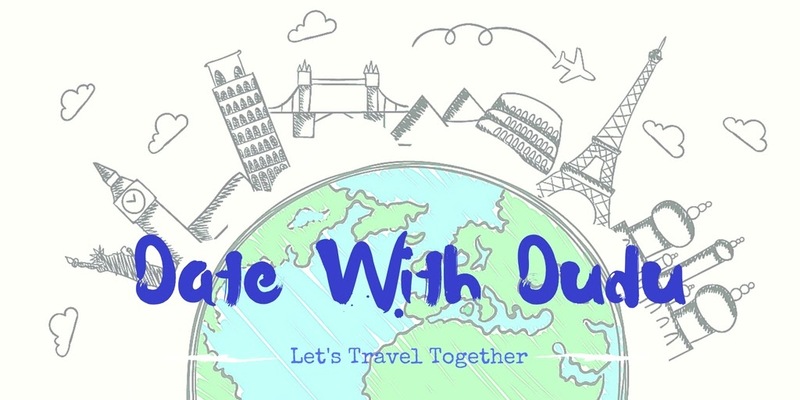 That way, we have enough time to go around, comparing prices (yes even though we can’t really haggle in place like this, but we can compare prices) and decided where we would do our purchase. We usually leave before lunch with our haul. 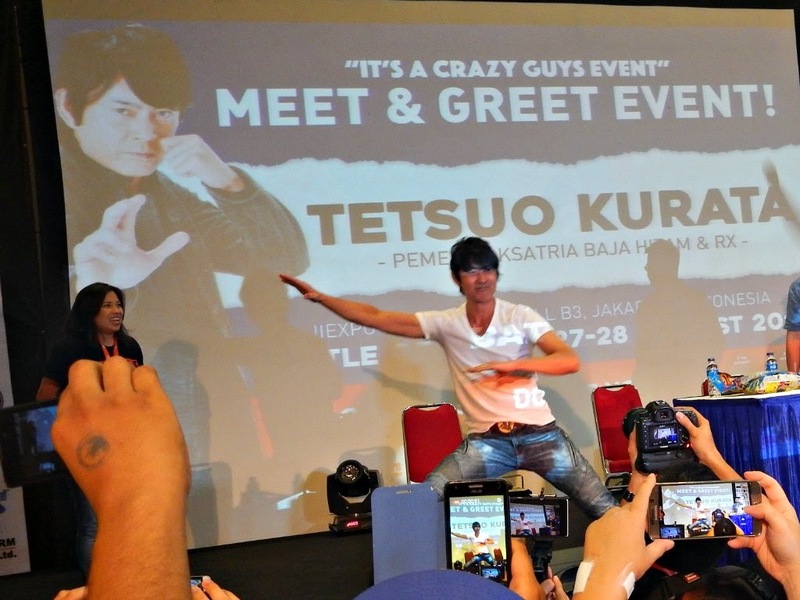 This time, as we walked to the door, the MC announced the arrival of Kamen Rider Black on stage. I dragged Dudu by the stage and he got confused. Mama: It’s Kamen Rider Black! 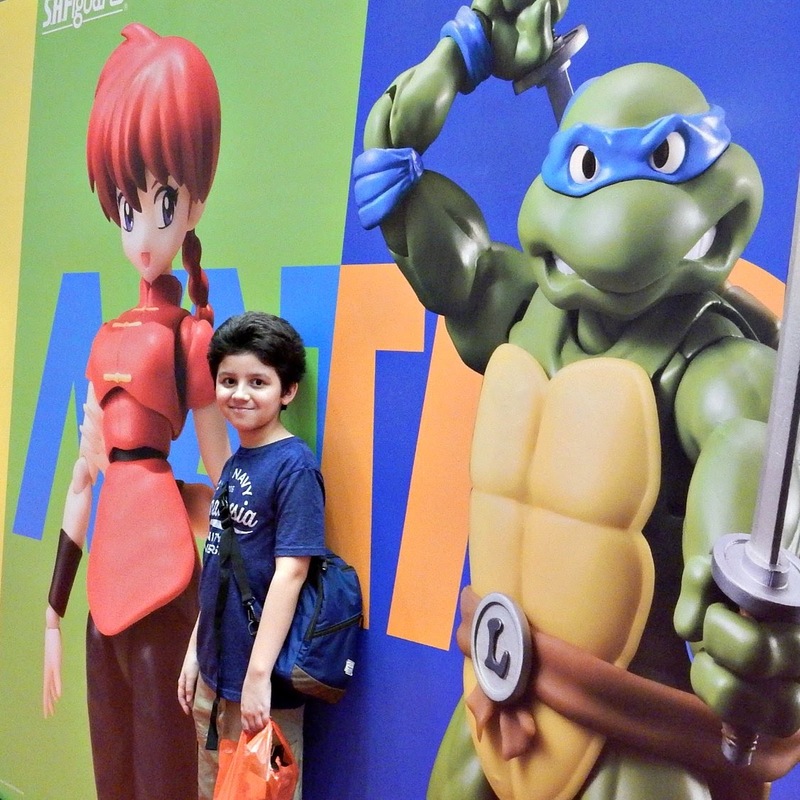 Mama: Like Power Ranger, but he’s alone. Dudu: Oh, I thought he was one of your Korean boyband. 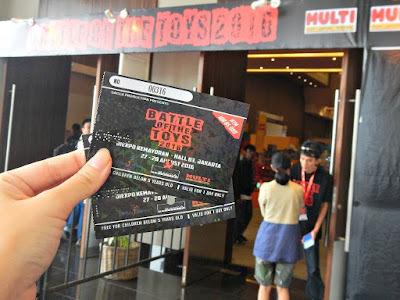 So, I brought home more than expect from Battle of Toys, a piece of childhood memory. It’s my first time seeing Kotaro Minami (Tetsuo Kurata) live on stage, even without his boyband haircut. And I got to pass the legacy to Dudu, at least he knew Kamen Rider and I can safely leave the rest of Kamen Rider story to Youtube.